While traditional weddings are still popular, the times are changing. Many brides are beginning to opt for the do-it-yourself route. 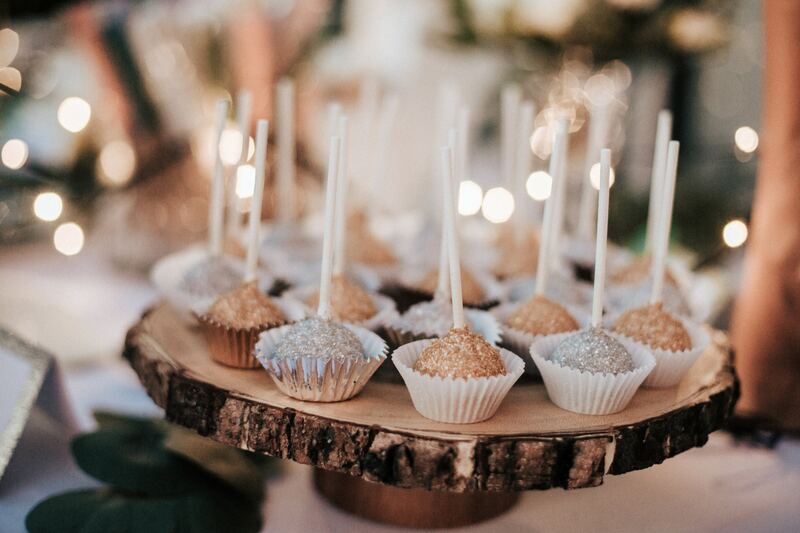 Whether that is designing your own wedding dress, creating custom centerpieces, or handling the music and food for the reception, the DIY trend has taken hold over weddings. Of course, many brides will not want to handle all of their wedding aspects themselves. However, we’ve compiled some helpful tips for DIY brides who want to go the DIY route for some or all of their own wedding. The first tip for a DIY bride is more of a disclaimer – while it’s rewarding to see your hard work impress your guests on your big day, many DIY brides learn the hard way that trying to tackle everything yourself can make wedding planning a stressful process. With this in mind, a few areas are probably smart to let someone else tackle. Food and beverage service for your reception is one. On your big day, you won’t want to concern yourself with feeding your guests. Flowers are another area of frustration – even if you see some simple-looking ideas while browsing Pinterest, remember that flowers need to be purchased and arranged very close to your wedding day. The key thing to remember is to, everything you decide to DIY is another added worry for your overall wedding planning. While DIY literally includes the word yourself, outsourcing some of these tasks to trusted friends and families is another critical step for the DIY bride. Think of yourself as the wedding planner, with assistants to delegate tasks to. Got a brother who works as a professional photographer? That’s one less task to worry about. Parents that own a bakery or catering company? Then your wedding cake or food can be creative but not your problem. While we know that Pinterest and Etsy have a million great wedding ideas, don’t put them all on your plate. Think about who you can enlist as aides for the process. This way, you can narrow down your own responsibilities. 3. Start With A Brainstorm, and Then Simplify! The most fun part of the DIY wedding planning process is brainstorming. Why not make it even more fun? Invite your close friends and family members over and have a brainstorming party. This way, not only can you get advice and ideas from others, you can also bounce your own ideas off your trusted ones. Create a big list of ideas that you have or find, and then narrow it down. We recommend choosing a few key areas (decorations, invitations, music, etc) and then coming up with ideas as a group. This means you can work out some of the headaches ahead of time, and figure out what your to-do list will look like. Whether they are talking about do’s or dont’s, the web is full of tips for DIY brides. Remember, don’t be overwhelmed by all of the advice and ideas though. Make sure to start with a broad list of ideas, and then narrow down to whatever works best for your special day, theme, or specific guest list. At the end of the day, it’s up to you how much DIY you want to bring to the table! Whether it’s just managing your own guest list, creating your own online invitations, or just putting your personal stamp on your big day, the choice is yours.